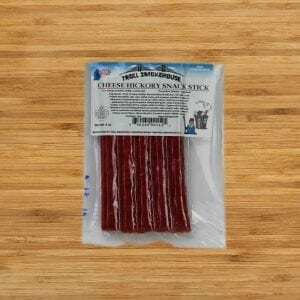 Troll Bacon Cheddar Snack Stick 1.5 lb. 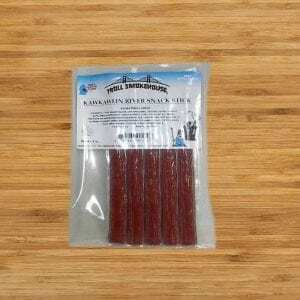 Troll BBQ Snack Stick 1.5 lb. 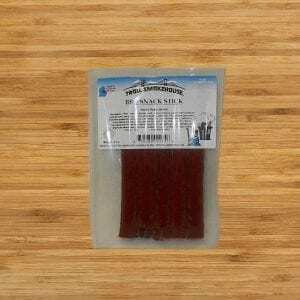 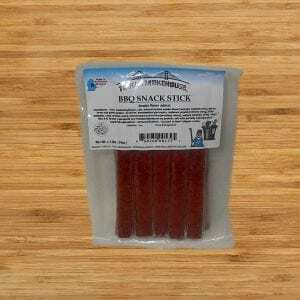 Troll BBQ Snack Stick 8 oz. 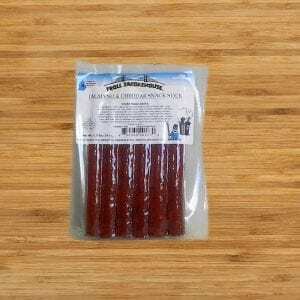 Troll Cheddar Jalapeno Snack Stick 1.5 lb.